Indian Navy issued Job Notifications for 3000 10+2 SSR, AA Posts: Indian Navy 2018-19 Jobs. 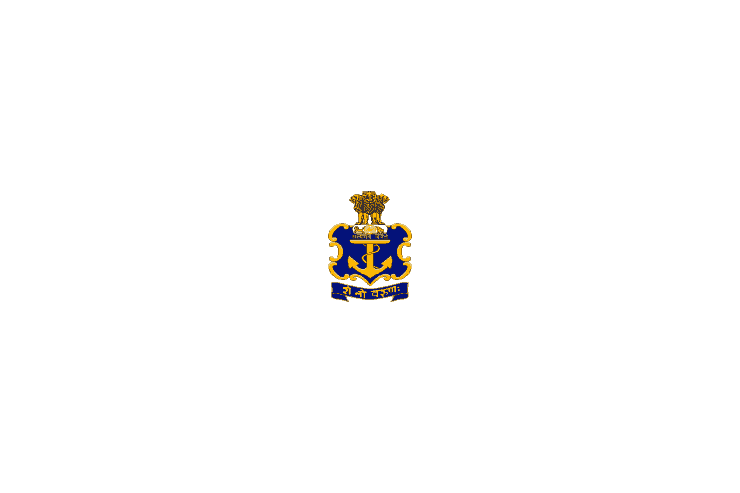 Eligible candidate can apply for Indian Navy 3000 10+2 SSR, AA before 30-12-2018. Job hunters who are looking Private/Government Sector Jobs must visit RecruitmentResult.com as here we have provided all the jobs details along with the simple steps to apply.